Nowadays, it is undeniable that the field of social media is very influential. There is an increasing number of business ventures and professional dealings that make use of social media platforms to improve and promote their business and professional endeavors. In connection to this, social media experts, analysts, and associates are considered as some of the most in-demand job posts in the current times. However, employers are very keen on the selection of their employees. You must have both the skill and the technical expertise to stand out from the pack. 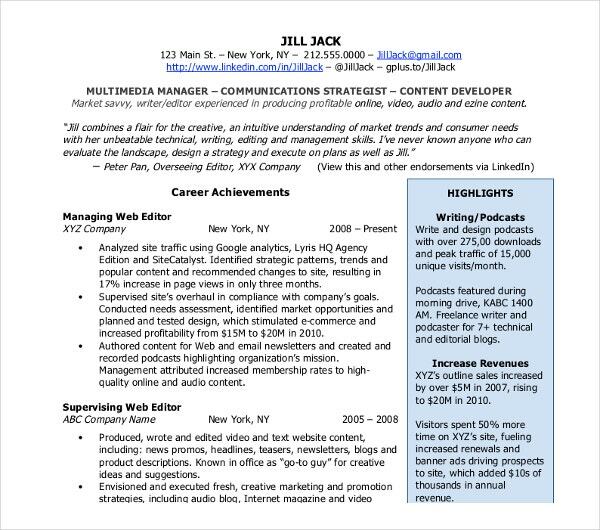 Resume examples can help you boost the quality of your resume outline. In order to get the attention of hiring managers and to effectively direct their attention to your resume, you should come up with a industry-specific and career targeted resume. 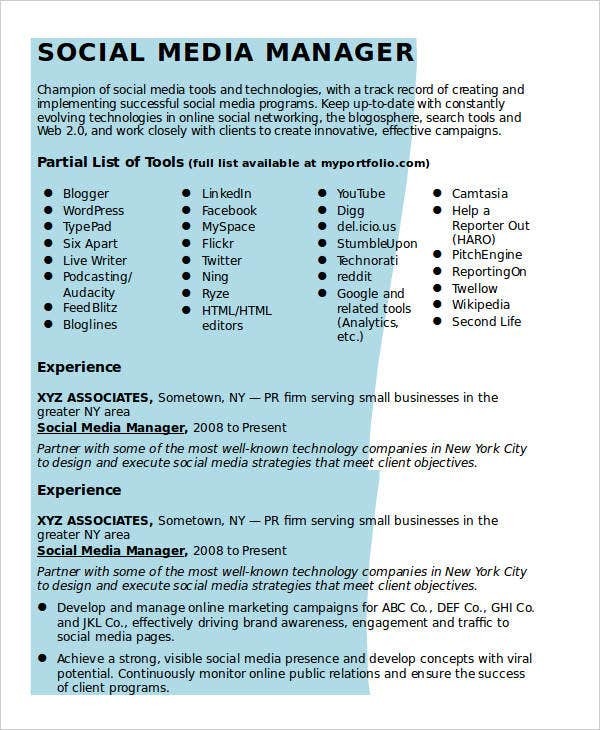 There are basic resume templates for careers in the social media industry that you can refer to. Sample Social Media Marketing Templates – As a social media marketing officer, you should be well-versed with the different social media platforms and dynamics. Before one can effectively promote a product or service, he or she should know the dynamics of the market. 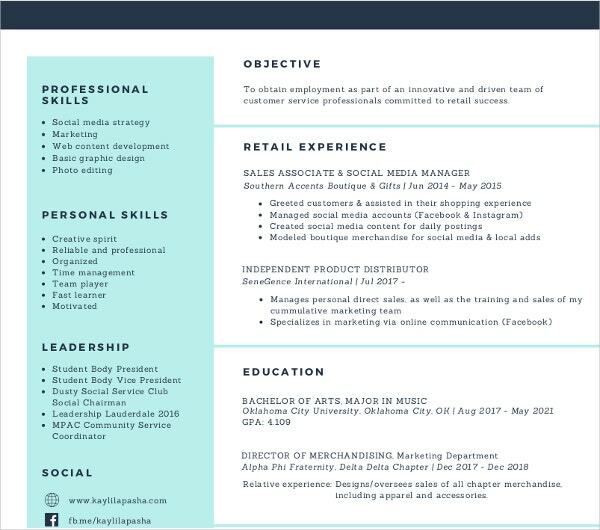 The social media marketing resume templates provided can help you make an engaging resume that shouts for social media marketing promotions and strategies. 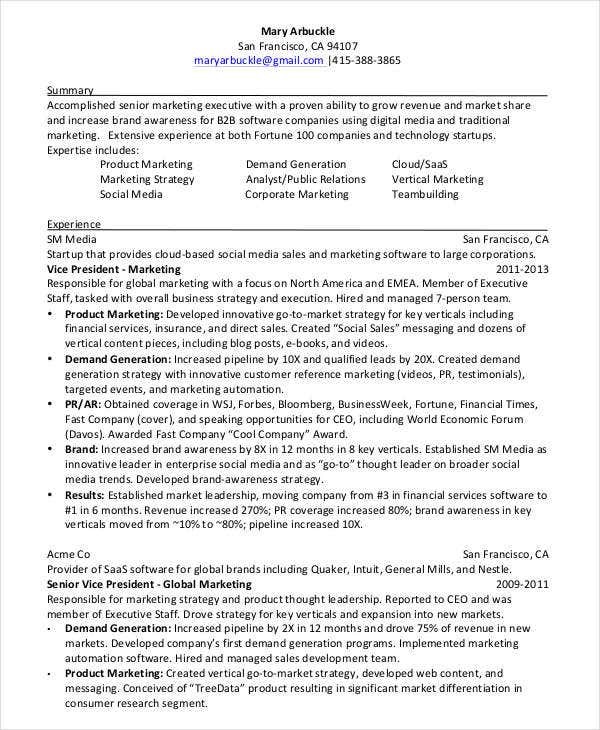 Social Media Consultant Resume Templates – These professional resume templates are products of extensive research in order to provide samples that cater both quality and professional writing techniques. If you’re applying for a social media consultant position, you should have the relevant experiences, social media literacy, and personal skills in order to provide comprehensive advice to your designated clients. 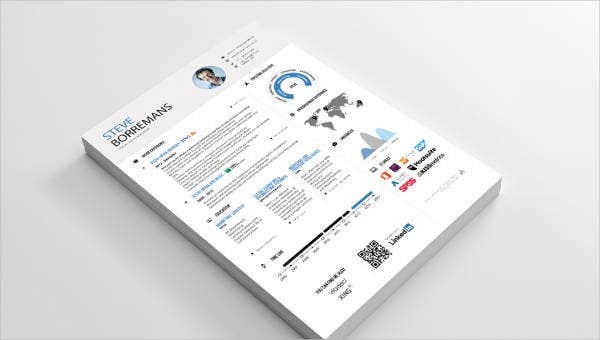 Freelance Social Media Resume Templates – When it comes to rendering your services as a freelance social media promoter, basic resume template can help you enriching the sections of your resume especially the critical points. 2. 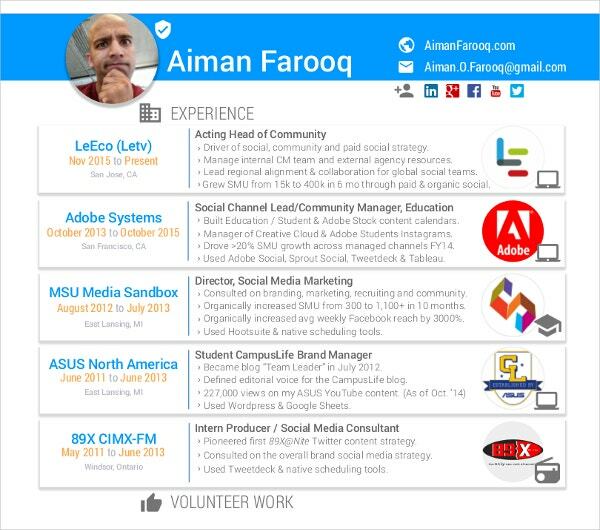 How to Enhance the Quality of Your Social Media Resume? Be creative. 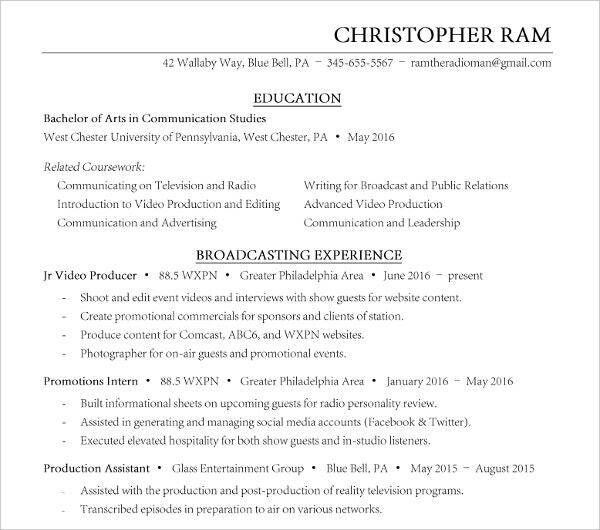 Even if resumes are used for professional endeavors, you can still incorporate creative designs in your resume as long as it empowers your content rather than overshadow them. Incorporating modern and creative designs such as infographics, statistics, and many more. Emphasize your social media accomplishments and contributions. If you want to earn the trust and confidence of clients, your resume must convince them that you can deliver results and that you can be an asset to the company. Furthermore, you should highlight your social media milestones such as successful social media campaigns and other salient work experiences. 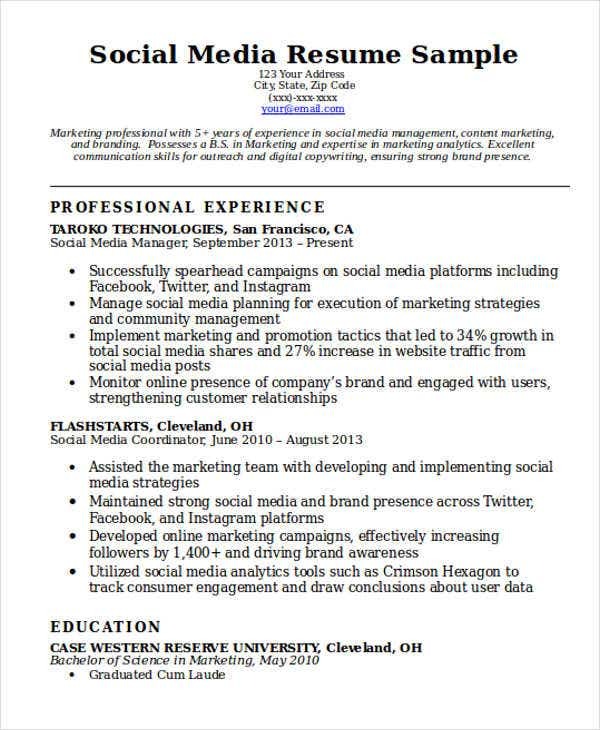 Your resume objectives must showcase your expertise in the field of social media. Showcase your efficiency in using social media platforms. There a variety of social media platforms available to your clients both for social networks and business accounts. Aside from social media platforms, you should be knowledgeable about different social media marketing tools and software.